EK SUCCESS-Nesting Paper Punch. 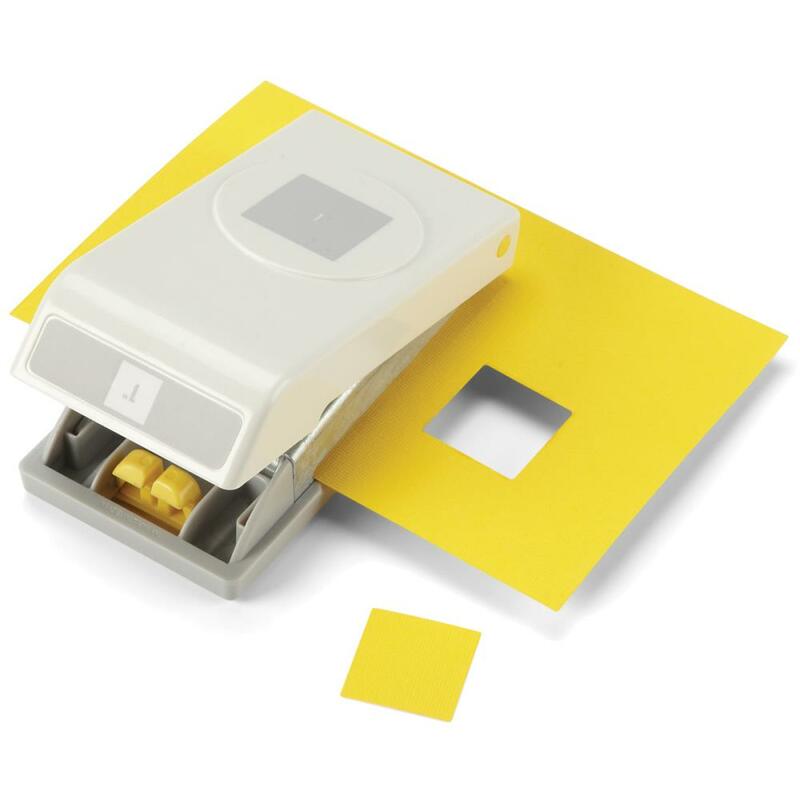 The Nesting Paper Punches are uniquely compact and easy to use for any paper project. They lock closed for stackable storage and create a precise basic shape for your project. 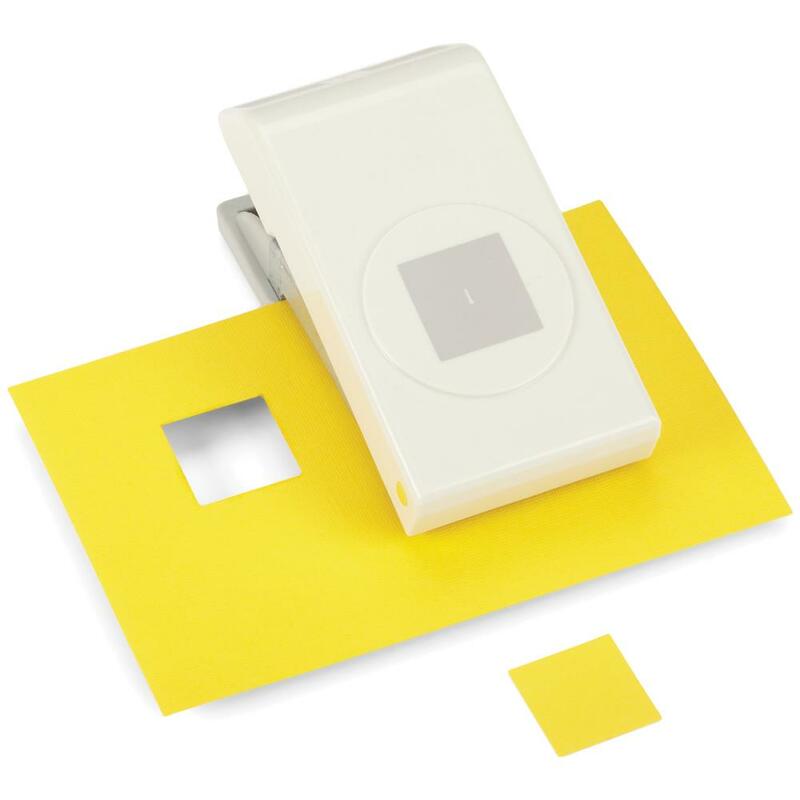 This package includes Square: a 2-1/2x4-1/2 inch punch. Die cut measures 1 inch.